SUBMIT YOUR GOALRILLA HOME COURT! 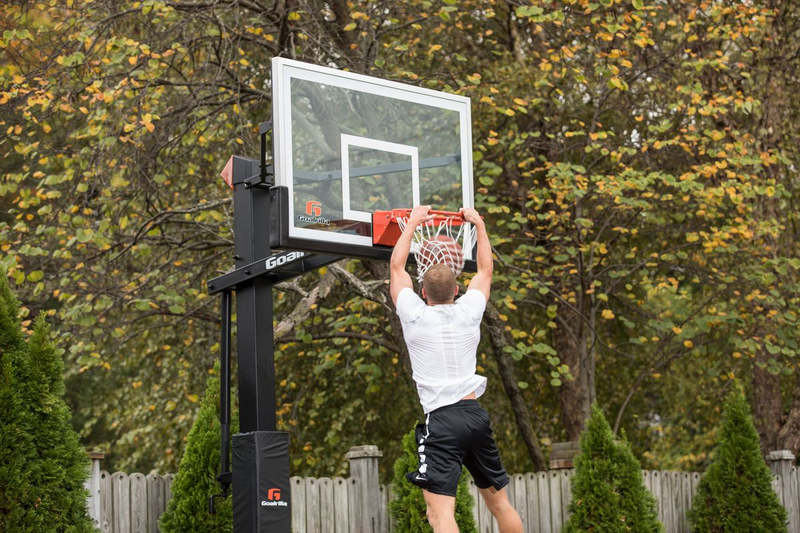 Thank you for purchasing your goalrilla basketball goal! Now share photos and stories of your amazing new goal on Facebook,andget a FREE Goalrilla Basketball! Which store did you purchase your goal from? If you're not sure, please reference promotional card received upon purchase. Please provide a link to your Facebook post featuring your Goalrilla hoop and #goalrilla. This step is required to receive a free basketball. I acknowledge that the image I provided in this link may be used by Goalrilla on their website, social media pages, or other promotional mediums at their discretion.